Bill Randall is a leading authority on the subject of narrative in relation to aging, community building, and care. ​Below you will find a list of his books and a link to purchase. From time to time we all tend to wonder what sort of “story” our life might comprise: what it means, where it is going, and whether it hangs together as a whole. 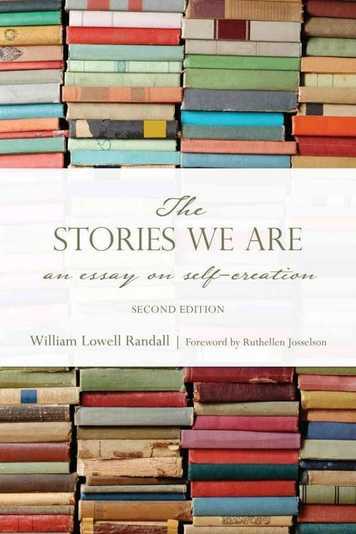 In The Stories We Are, William Lowell Randall explores the links between literature and life and speculates on the range of storytelling styles through which people compose their lives. In doing so, he draws on a variety of fields, including psychology, psychotherapy, theology, philosophy, feminist theory, and literary theory. 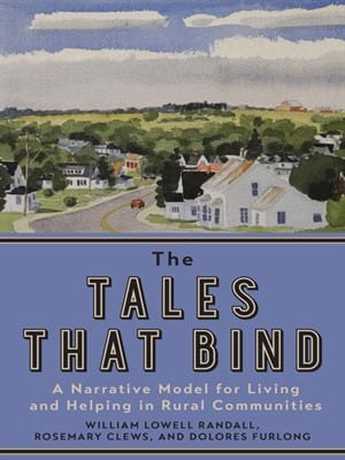 Drawing on in-depth interviews conducted with more than forty practitioners working in a range of professions and communities throughout rural New Brunswick, Canada, The Tales that Bind presents a narrative approach to facing these challenges. Using fictionalized vignettes and autobiographical sketches, the authors argue that success as rural practitioners requires “knowing the story” – whether that is personal, communal, or regional in nature. An accessible, practical guide to using narrative techniques in practice, The Tales that Bind is a unique resource for students, teachers, and professionals who work - or anticipate working - within small rural settings. This volume reflects a selection of new directions and insights, and constitutes a general broadening and deepening of narrative gerontology, exploring its implications for theory and research in the field of aging, and for the quality of life of older adults themselves. Such deepening indicates a greater refinement of thought, method, and intervention. 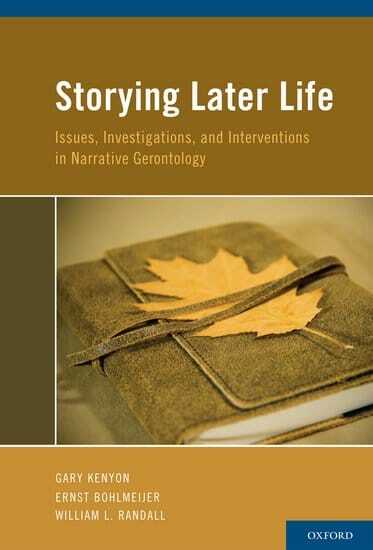 The evolution of narrative gerontology is also evidenced by a significant increase in the number of faculty and graduate students engaged in research in this area, as well as by increasing collaboration among researchers, practitioners, and administrators in applying narrative insights to contexts such as long term care - indeed, healthcare in general. These initiatives have given rise to the phrase "narrative care as core care". 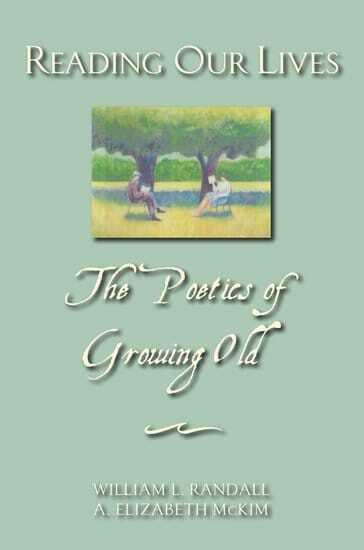 ​Against the background of Socrates' insight that the unexamined life is not worth living, Reading Our Lives: The Poetics of Growing Old investigates the often overlooked inside dimensions of aging. 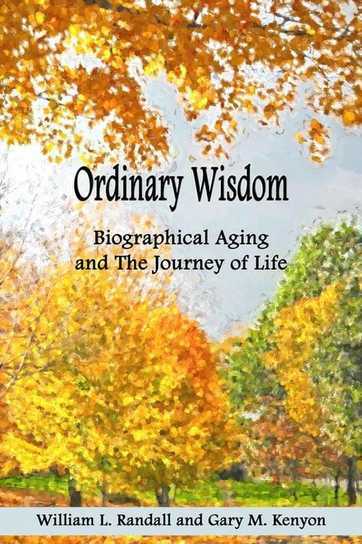 Despite popular portrayals of mid- and later life as entailing inevitable decline, this book looks at aging as, potentially, a process of poiesis: a creative endeavor of fashioning meaning from the ever-accumulating texts - memories and reflections-that constitute our inner worlds. At its center is the conviction that although we are constantly reading our lives to some degree anyway, doing so in a mindful matter is critical to our development in the second half of life. What wisdom is exactly has vexed thinkers throughout the history of thought. Indeed, for much of modern times, the topic has been taboo, given the intellectual climate created by such movements as analytic philosophy, behaviorist psychology, and cognitive science. This book adds to a growing movement that is reclaiming wisdom as a meaningful concept by viewing human development in terms of metaphors that enrich models like mind-as-computer - which proposes mental activity is reducible to processing information. 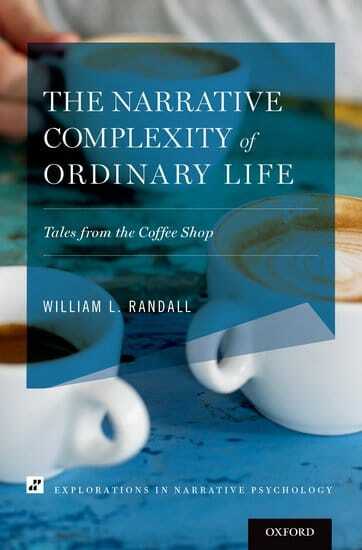 Instead, Randall and Kenyon's guiding metaphors are “life-as-story” and “life-as-journey”, and their conceptual extension, “life-as-adventure”: ordinary metaphors with extraordinary implications. This is a new and important contribution to the explosion of contemporary interest in life as story and lifestories. Written in a lively and readable manner, the book explores theoretical, practical, ethical, and personal aspects of this fascinating topic area. 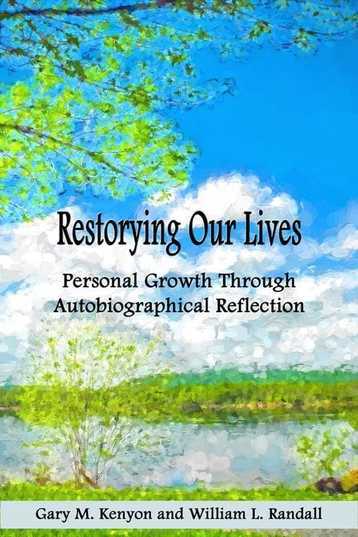 It invites the reader, whether professional or general, to realize the potential to restory his or her own life and to coauthor others' lives in a positive way. This book is a refreshingly readable blend of practical insight and academic analysis concerning the familiar, but fascinating metaphor: “the story of my life”. It offers an engaging perspective on the aesthetic dimensions of composing (or storying) our lives. Woven around numerous entailments of the life-as-story metaphor, like plot, character, theme, point of view, and setting, it introduces a variety of novel concepts, such as coauthoring, biographical coaching, biographical aging, narrative environment, larger stories, radical restorying, and storying style in order to probe the complex hermeneutical and ethical issues surrounding the storytelling/storylistening exchange that is integral to therapeutic care, qualitative research, and, indeed, everyday life.